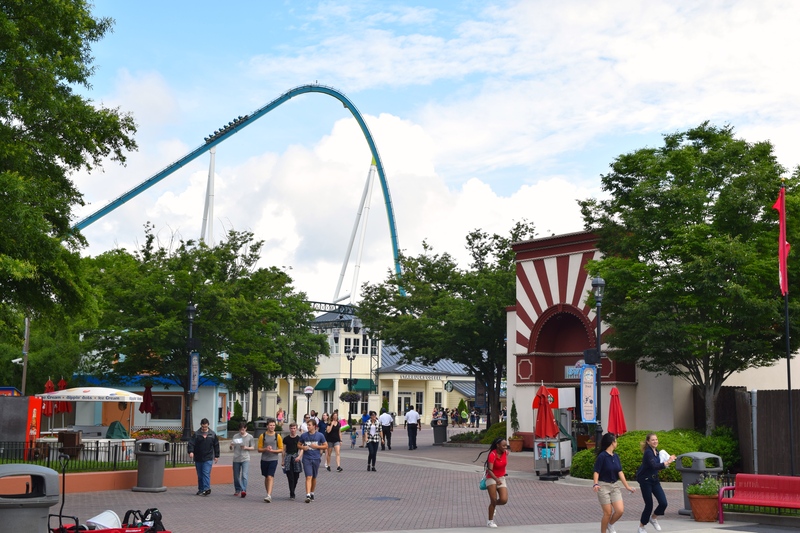 You know why we’re here; Carowinds, the West’s fastest-growing regional park, boasts ten major coasters. An ambitious investment plan (one that would make even Chinese parks blush) awarded the state-line-straddling park two top-tier B&M Megas: NASCAR-themed Intimidator and reigning Amusement Today #1 Fury325. A 3rd B&M (invert Afterburn) and a Vekoma pair (prototype flyer Nighthawk and MK-1212 Boomerang Flying Cobras) compose Carowinds’ Top 5. Other offerings include two small Arrows (looper / mine train), a Mack mouse, and two lemons (brutal B&M stand-up Vortex / weak woodie Hurler). With south Charlotte’s Carowinds occupying both Carolinas, we saved ourselves the hair-splitting and gave the coasters to both. South Carolina stands apart with Myrtle Beach, however; home to timeless John Allen Swamp Fox at Family Kingdom (with bonus Zamperla mouse). Shoutout to Broadway at the Beach, whose SBF Visa Spinner, Myrtle Turtle, has the *best* name. The key acquisition of Six Flag’s Premier Parks era was either Geauga Lake or Walibi Holland at the time, but the biggest gain to stick the landing was Springfield Mass. / Hartford Conn. regional park Riverside ( Six Flags New England). Repeat Amusement Today #1 Superman, top-tier RMC Wicked Cyclone, compact B&M floorless Batman, and 1939 World’s Fair Cyclone are standouts; Vekomas (SLC, Boomerang, AND Magic Mountain’s Déjà Vu), mice (standard, spinning), and obligatory Joker S&S Free-Spin round out the park (two mountains and Edaville’s two kiddies round out the state). Georgians think coasters are just peachy – Chattanooga’s Lake Winnie sports John Allen’s Cannonball, North Georgia State Fair offers a Schwarzkopf Wildcat, and Miler Screamin’ Eagle anchors Fun Spot America Atlanta. Several clones call south Georgia’s Wild Adventures home (mouse, SLC, Boomerang, Miler), but CCI Cheetah stands out. 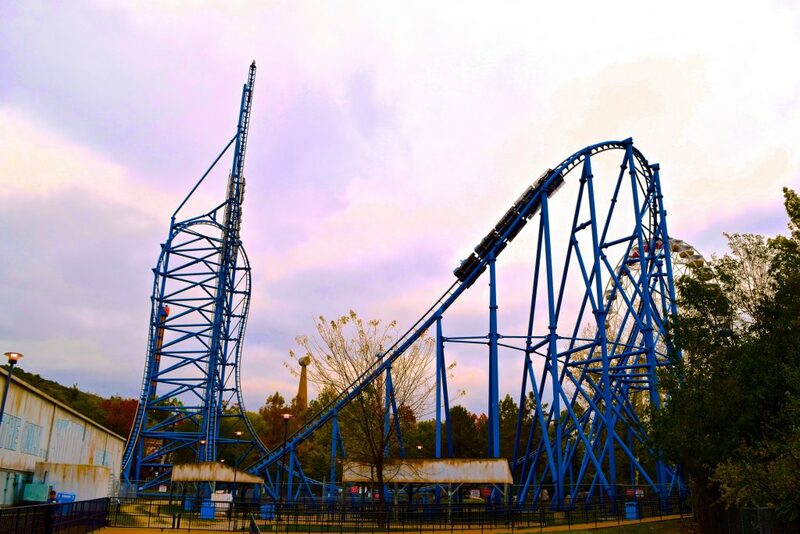 Six Flags Over Georgia’s B&Ms (hyper Goliath, stand-up Georgia Scorcher, invert Batman, flyer Superman), Arrow Dahlonega Mine, John Allen Great American Scream Machine, and priceless Schwarzkopf Mind Bender give the state its weight, while oddball loopers DareDevil Dive (Gerstlauer), Blue Hawk (Vekoma), and Twisted Cyclone (RMC) offer further variety (plus custom Chance Joker’s Funhouse Coaster). Chicago’s coaster chutzpah is the biggest blip on Illinois’ (and Cedar Point’s) radar: Dominated by B&M first-offs (invert Batman, hyper Raging Bull, flyer Superman and wing X-Flight ), Gurnee’s Great America stands out in the woodie department (patriotic Intamin racer American Eagle, oddball “cy-clone” Viper, salvaged Herbert Schmeck Little Dipper, crowdpleaser RMC Goliath) and vintage steel department (quirky Arrow looper Demon, serendipitous Schwarzkopf Speedracer Whizzer). Also here: mouse-in-a-box Dark Knight, oft-overlooked Intamin Impulse V2, Joker Free-Spin thing. A treasure trove of on-point parks pepper our most influential state: ubiquitous Vernon Keenan Cyclone shares Coney Island with several Zamperlas (flying, spinning, launched, etc)– a stone’s throw from Long Island’s custom Mack spinner Turbulence. Upstate is historic Rye Playland, home to fab Frederic Church Dragon Coaster and darling Frank Darling Kiddie Coaster (+ more Zamperlas). 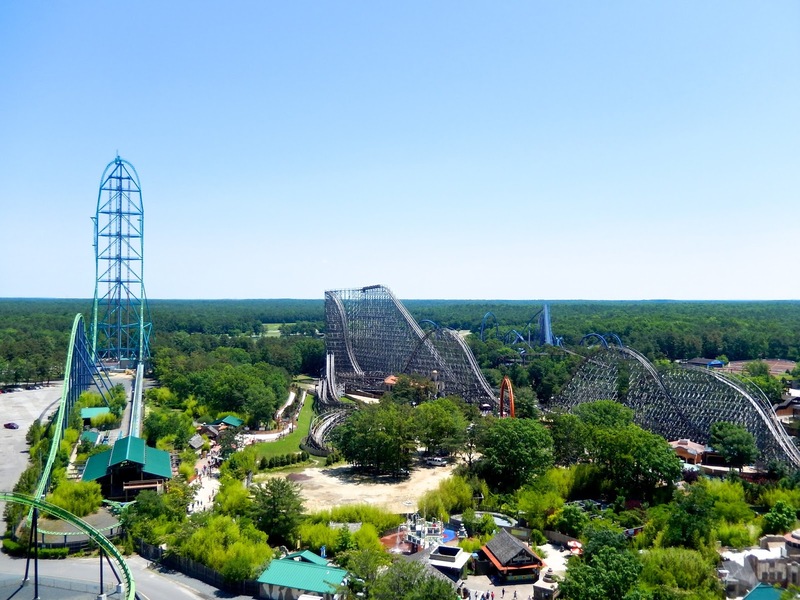 Buffalo’s a decent-woodie-per-park (Fantasy Island’s CCI Silver Comet / Darien Lake’s Dinn-Summers Predator); the latter accompanies more goodies (OG Arrow 5-loop Viper, decent Intamin hyper Ride of Steel). 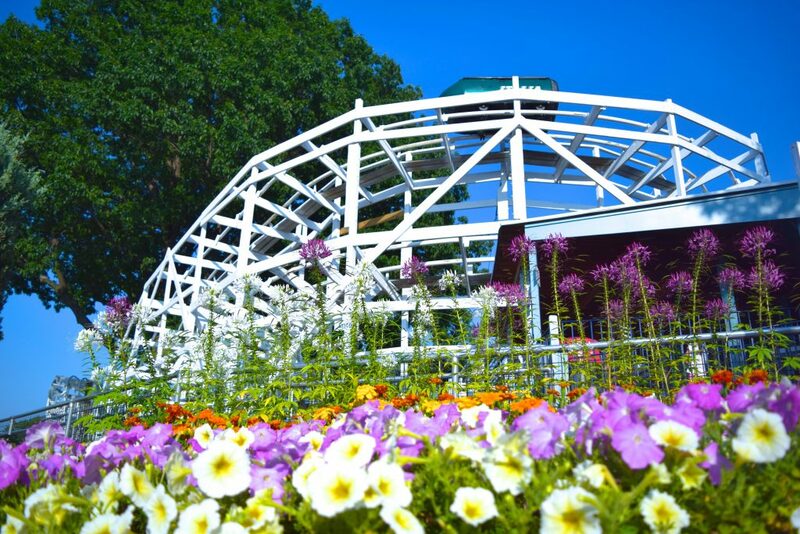 North of Albany are Great Escape’s 2nd-hand lovelies (immortal Schmeck Comet, rare Intamin Bob, Arrow looper/mine train), and Seabreeze’s 98yrs-old John Miller Jack Rabbit and homemade Bobsled are Rochester’s gems. On top of being Mountain Coaster Capital of the World (seven! ), The Great Smoky Mountains of East Tennessee (arguably) boast America’s finest theme park: Dollywood. Adorable in-house Blazing Fury, Arrow looper Tennessee Tornado (Alan Schilke’s 2nd best layout), GCI powerhouse Thunderhead, haunted Gerstlauer EuroFighter Mystery Mine, graceful B&M wing Wild Eagle, Gerstlauer track-switcher FireChaser Express, and troubled-but-genious RMC Lightning Rod (Schilke’s best layout) make up Ms. Parton’s commanding coaster “coat of many colors”. For a state that’s big on big, the biggest big in Texas is rather small: arcade-turned-icon ZDT boasts Best-in-Tex GG shuttle Switchback. Boardwalk Bullet / Judge Roy Scream give wood to Dallas / Houston – the former with EuroFighter Iron Shark, the latter, Six Flags Over Texas’ cowboy buffet (electrifying Schwarzkopf Shock Wave, OG RMC New Texas Giant, OG Arrow Runaway Mine Train, OG Inta-Bob La Vibora, cool af Premier Mr Freeze, B&M Bat-clone, Joker Free-Spin, other Magic Mountain Goliath (Titan)). Spoiled San-Antonians get Fiesta Texas and Sea World. 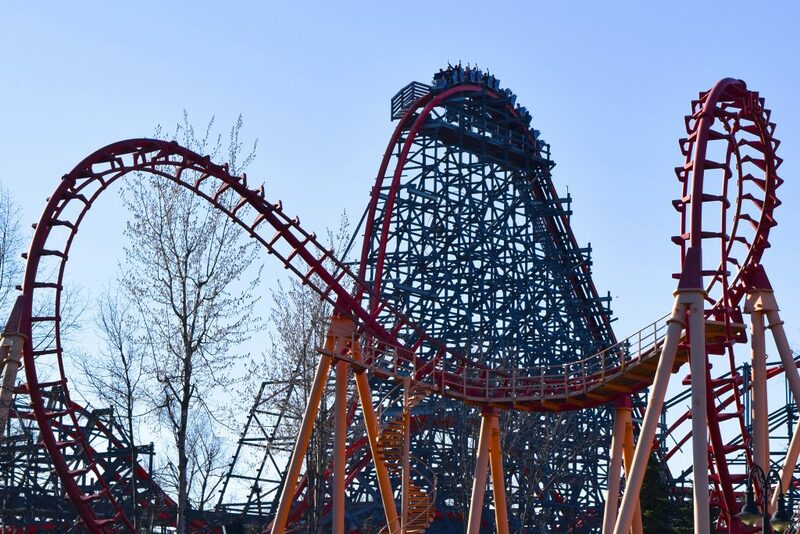 Betwixt them: TWO B&M Bat-clones, benign floorless Superman, Morgan cutie Steel Eel, OG Free-Spin, Premier spaghetti Poltergeist, arid RMC Iron Rattler, “meh” Intamin Wave Breaker, and hot-lady RMC Raptor Wonder Woman. Also, consider Amarillo Wonderland weirdo Texas Tornado (Hopkins) and mouse Cyclone (Miler). 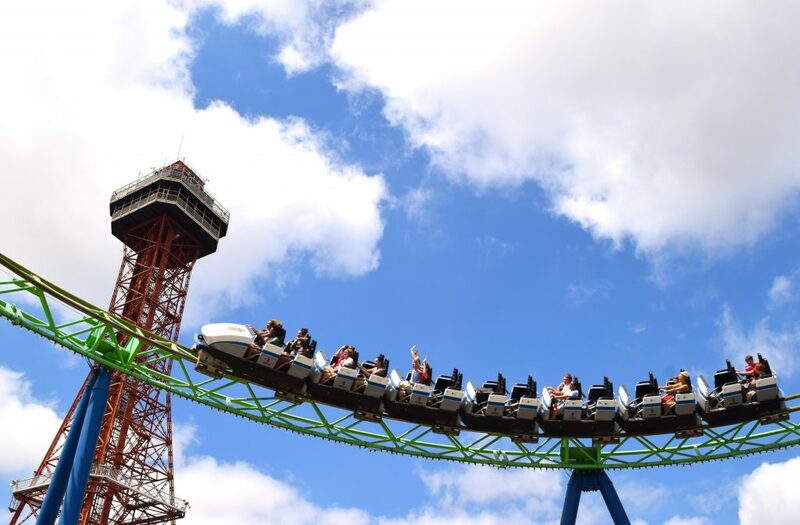 Copious compact steelies populate New Jersey – the best (Jenkinson’s Flitzer, Bowcraft’s Crossbow; both Zierer) stand proudly with new boardwalk brothers Hydrus (Casino Pier EuroFighter) and Gale Force (Castaway Bay Launched El Loco; encircled by clever Miler Wild Waves). 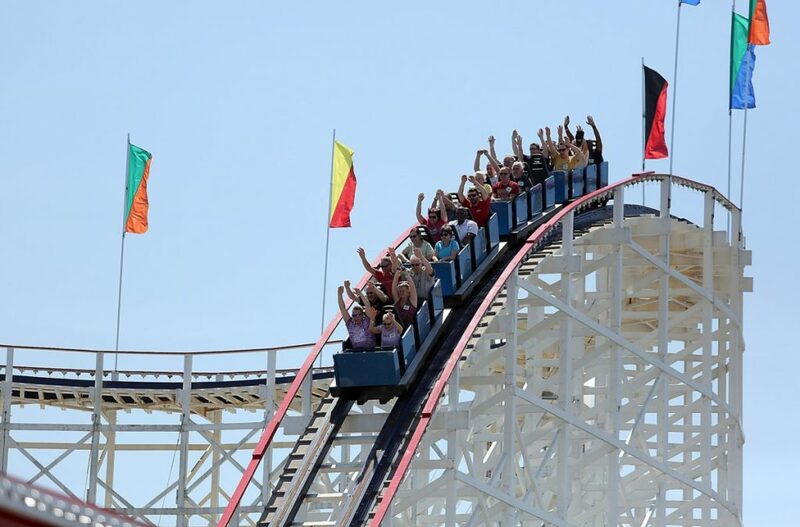 Clementon’s chthonic S&S Hellcat and Morey’s Pier’s beachy CCI Great White are common woodie-goodies (the latter flanked by enduring Vekomas and a bonus Flitzer), but Amusement Today #1 Intamin wood El Toro routinely fires guests into nirvana at Six Flags Great Adventure. A record five B&Ms (Bat-clone, Flyer-man-clone, novel hyper Nitro, prototype floorless Bizarro, and 2nd-hand-stand-up Green Lantern), plus a Joker-spin, surprising Arrow Runaway Train, and height record-holder (456ft/139m) Intamin Kingda Ka make lasting impressions. While (almost) no-one was looking, Missouri snuck up on us with its three major parks. Six Flags St. Louis, Worlds of Fun (Kansas City), and Silver Dollar City (Branson) cover all bases; for starters, we’ve six woodies from five designers: John Allen’s prized Screamin’ Eagle, gargantuan CCI Boss, classic GCIs American Thunder/Prowler, workhorse Dinn/Summers Timber Wolf, and rockstar RMC Outlaw Run. The better Mr. 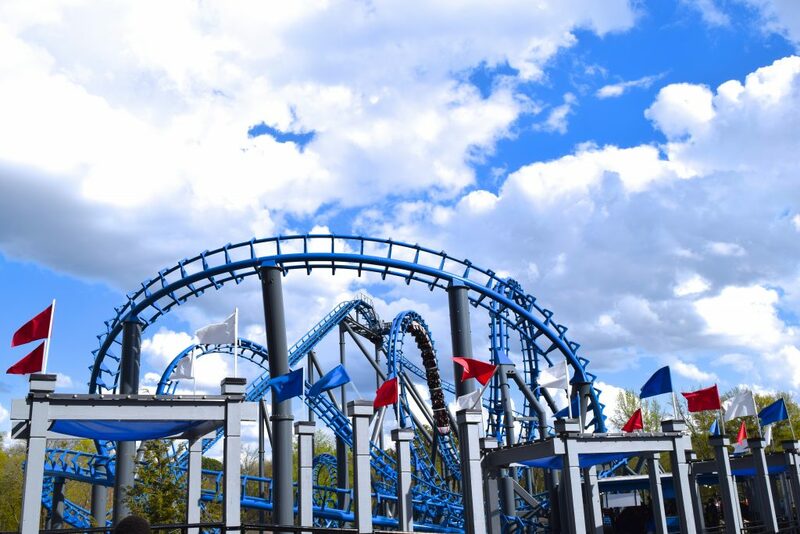 Freeze, charming Arrow River King Mine Train, custom Vekoma looper Ninja, and a Bat-clone round out St. Louis, while another solid B&M invert Patriot and crowd-pleasing Morgan Mamba are Kansas City stand-outs. 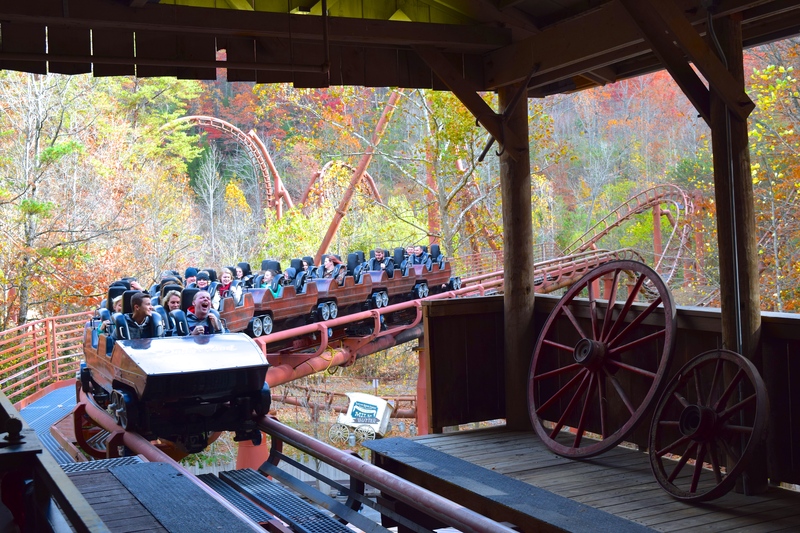 Like sister park Dollywood, Silver Dollar City’s variety is surpassed only by its quality: sensational Arrow mine ThuNderaTion, homemade gem Fire In The Hole, rambunctious S&S launched Powder Keg, blissful B&M looper Wildfire, and contender-for-best-new-ride-2018, Mack’s multi-lauch-looping-spinner phenomenon, Time Traveler. In 1975, Virginia bore two of USA’s top parks (read: rivalry of unparalleled ferocity). In the traditional park corner, we have Richmond’s Kings Dominion, whose stars include Intamin dream machine Intimidator 305, top-shelf B&M floorless Dominator, four great woodies (John Allen’s Racer 75 and Woodstock Express, plusinternally-designed Grizzly), RMC new-kid Twisted Timbers, and impressive (when it’s open) Intamin launched invert Volcano. A rare Mack bobsled (+ giant mouse), Premier enclosed spaghetti (+ outdoor jr. version), and underrated Arrow looper Anaconda complete the park. 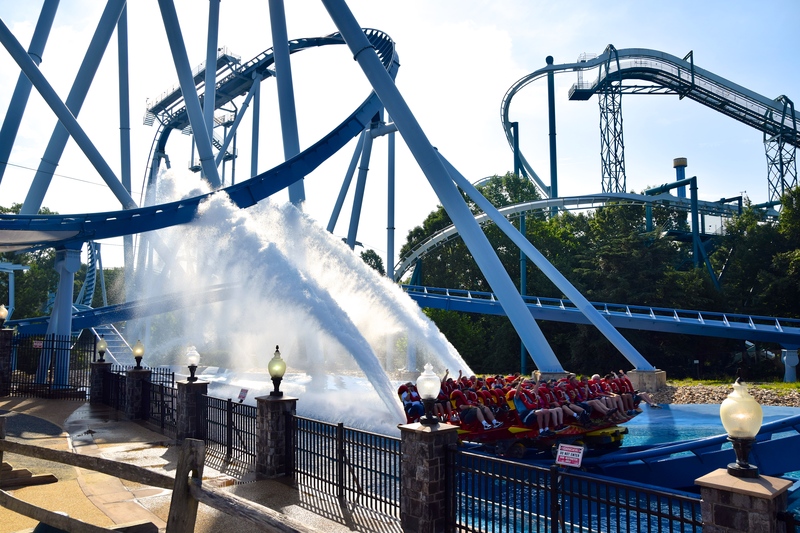 In the theme park corner, we have Busch Gardens Williamsburg, featuring a B&M Holy Trinity (hyper-invert Alpengeist, hyper-dive Griffon, hyper-air-machine Apollo’s Chariot), Loch Ness Monster (Arrow’s most popular looper), and a trio of gap-fillers (multimodal launched Zierer Verbolten, darling-GCI Invadr, and the other one). Which is the stronger coaster contender? That’s up to you. My goal for this article is to support every state’s position by highlighting their great coaster collections. Ohio’s no different, except that a lot of you probably anticipated it placing higher than 4th. There’s nothing wrong with Ohio, or thinking that Ohio is the best state; I just think the Top 3 are even better. 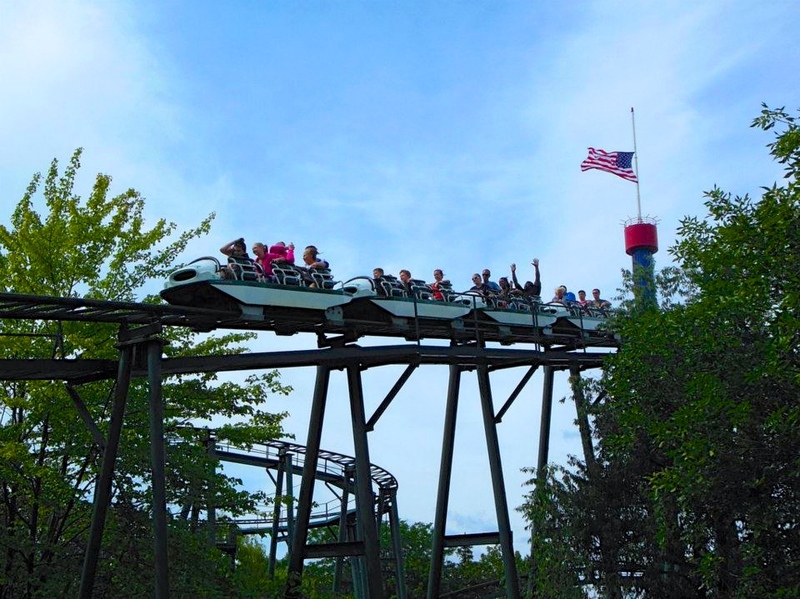 To talk about Ohio coasters is to talk about Cedar Point – and there’s plenty to discuss (six coasters that exceed 200ft/60m in height, six beautiful Arrows, enviable B&Ms, classic woodie, Maverick and Steve). And Kings Island would easily be the state’s most lauded park if it was located in a different state (most wood coaster track of any park in the world, solid pairs of B&Ms, Vekomas, Premiers, outstanding Arrow triple-threat). When it comes down to preferences, however, these juggernauts couldn’t quite push Ohio to the top (not even with the help of the state’s three other woodies: vintage Columbus Zoo Sea Dragon and the exclusive Stricker’s Grove Tornado and Teddy Bear). Keep reading for the TOP 3 in Part 4! Great article! Thanks for putting it together. Great listing. I’m thisclose to retirement, and nearby parks are a must. I’m giving Florida another look. I had assumed that Orlando was only theme parks with Mickey and Goofy. Now that I realize there are great coasters there I might have to reconsider. If geagua lake was still open would that have changed your ranking for Ohio? That’s a great question Joseph; I suppose that would depend on what direction the park would have taken. It’s been a decade since we said goodbye to Geauga, and a lot could have happened in those ten years. I like to think that, if the park was still open, all 3 wooden coasters (which I heard were very good) and the custom Arrow looper would still be in operation, and that the excellent Dominator would still be located there as well. If that were the case, I’d certainly have more to talk about in the Ohio section, but I can’t say that Geauga’s coasters alone could have pushed it into the 3rd spot on the list, ahead of Florida. Thank you again for the question! Good list! As a native Pennsylvanian I was happy to see PA make number 1, and I agree. I would put Florida lower on the list; I’ve also lived there and I think the coasters lack variety (“oh, another good B&M”). I also lived in North Idaho and am a huge Silverwood fan; however, Silverwood is not perfect. The food is terrible (maybe worse than Magic Mountain) and all four roller coasters are only capable of running one train. This makes for some miserable, slow moving lines on busy, hot summer weekends. They made up for it at Halloween a few years back–everyone disappeared about a half-hour before closing and they let me and my partner ride Tremors alone over and over again right up until closing time. And then there’s backwards Timber Terror! Anyhow, thanks! When was the last time you did all of Florida’s coasters? 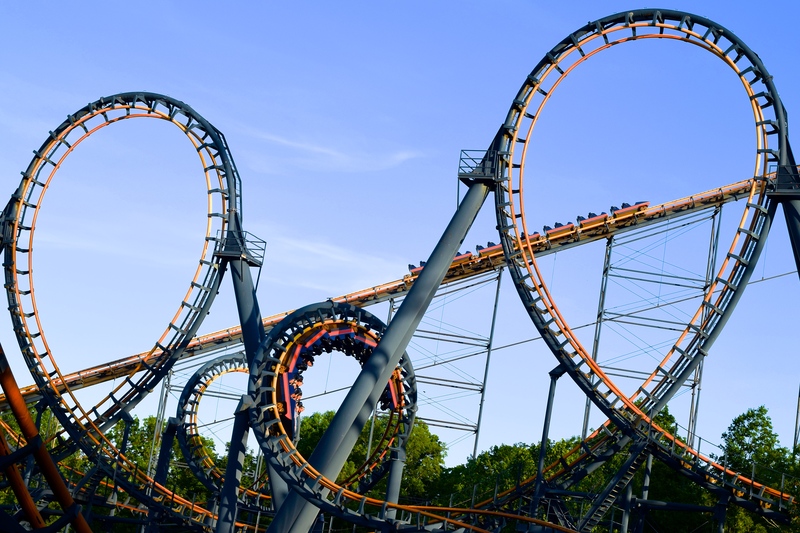 I really think the state is trending up, with their most recent coasters (Mako, Cobra’s Curse, Mine Blower, Slinky Dog) making up some of their most notable. 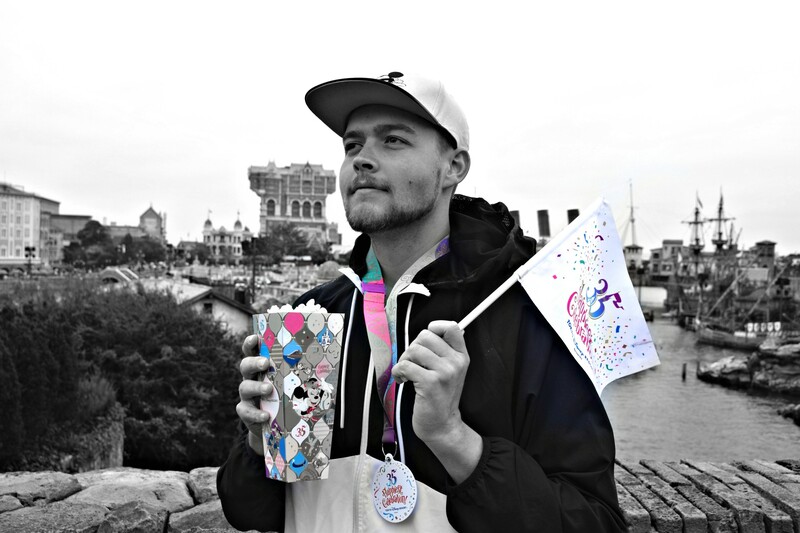 It’s also unique in offering the several of the world’s most thematic and immersive roller coaster experiences; not even California compares in that regard! I loved reading this list. You have VAST unique knowledge. I love you having a platform to put it all together. Quite symphonic, really. Previous PostPrevious Kennywood Announces Steel Curtain for 2019!